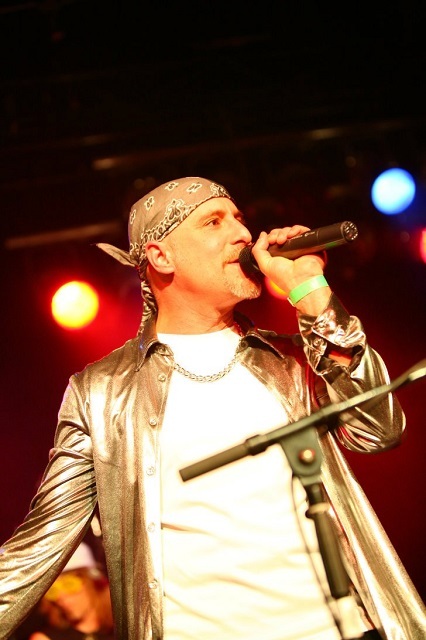 Canadian singer Jean Pageau will be replacing Benoit David as Mystery’s lead singer. The singer from Gatineau, Quebec became an official Mysteron on March 9th 2014 and is now preparing with the band for up coming live performances and a new studio album. It has not been as easy for us to say goodbye. Benoit joined Mystery in 1999 and we released our first album (Beneath the Veil of Winter’s Face) with Benoit on vocals in 2007 followed by One Among the Living in 2010 and The World Is a Game in 2012. In the spring of 2012, as we were preparing for our first European shows, Benoit discussed with me his desire to take a break from music and Mystery for a while. He fulfilled his commitment to do all of the shows that were booked for Mystery up until the Toronto show in June. We took the summer off, and in the fall, Benoit announced that he was officially leaving the band. We kept the search for a new singer a Mystery. Benoit’s contribution to the music of Mystery is and will always be considered remarkable, full of passion and emotion for us. He remains one of the best singer I have had the chance to hear, and luckily for me, to work with. I wish him all the best and will always be grateful for the works we created together. As things seemed to speed up for Mystery, we had to slow down, take a pause and see where we were going. It has not been easy quest for us in finding someone to fill Benoit’s shoes and has in fact proved to be a difficult task. But we are excited to be back now and are looking forward to seeing all of you soon with new singer Jean Pageau on stage with us.